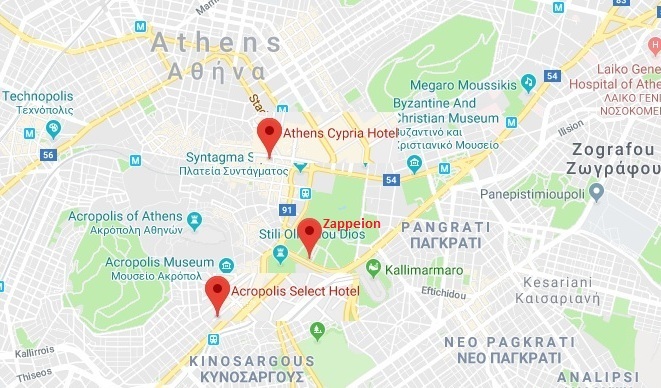 The Mastermind Group has booked accommodation in the following hotels during November 7-11 (4 nights), in special rates for the delegates and sponsors of the Congress, so as to facilitate your trip to Athens and provide a memorable stay. Important Note Please take into consideration that November is an extremely busy month for Athens and furthermore, the Authentic Athens Marathon will also take place on Sunday November 11th. Therefore, it is mandatory to book your stay as soon as possible. All booking requests will be processed on a “first come – first served” basis. Reservations by telephone communication will not be accepted. The Mastermind Group has taken steps to ensure that our participants will have the opportunity to attend the whole Congress, and therefore, can provide accommodation for 4 nights (from Wednesday, November 7th until Sunday, November 11th, 2018). 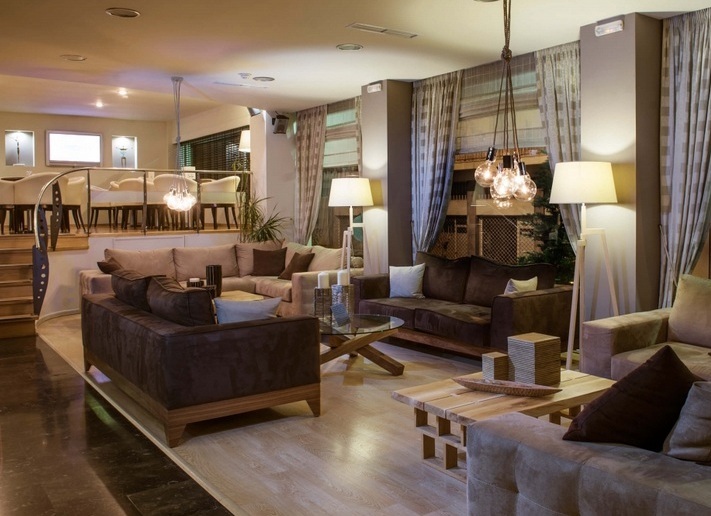 The Athens Cypria Hotel is a friendly, quiet and cozy 4 Star hotel in Athens, Greece. 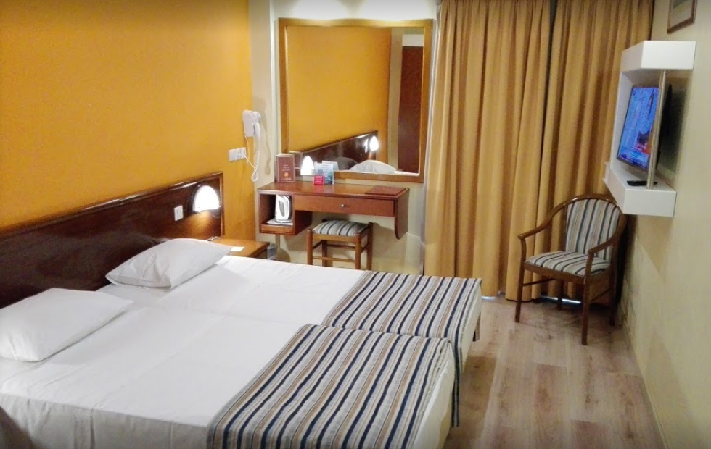 Ideally situated in the heart of Athens, approximately 150 meters from Syntagma Square offers a fine base for exploring all the city’s attractions. One of the most well-known shopping places in the city, Ermou Street, is adjacent to the hotel, whereas the old town of Plaka and Acropolis are just a few minutes walk away. Night entertainment is also within easy walking distance, where many restaurants and taverns, bars and theatres are found. 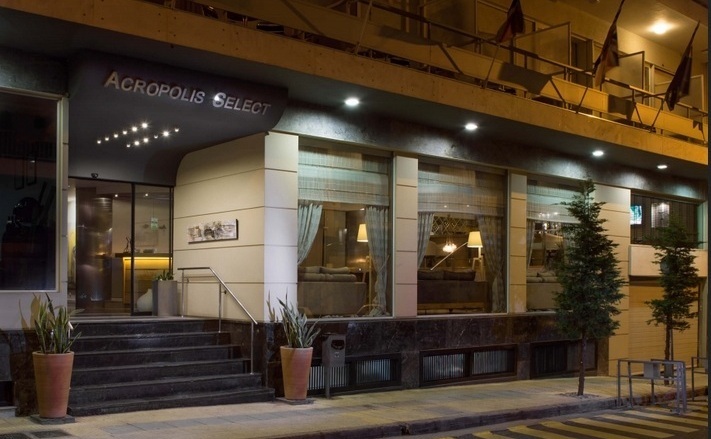 Ideally located in the heart of Athens and within very close walking distance to many of the city’s main attractions, the Acropolis Select Hotel – recently renovated – is the perfect place to stay during your visit to Greece’s capital. 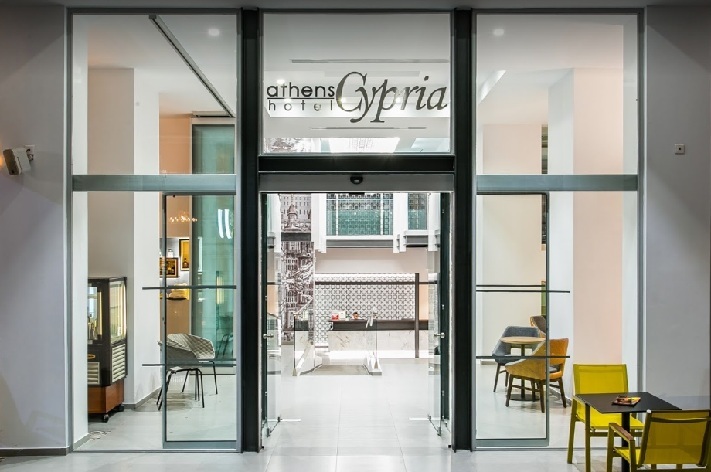 A short 5 minute stroll from the hotel places guests at the ancient site of the Acropolis, the New Acropolis Museum and the Plaka District, while other major landmarks such as Syntagma Square, the Temple of Olympian Zeus and Monastiraki Market as well as the city’s shopping hotspots are all within easy reach. 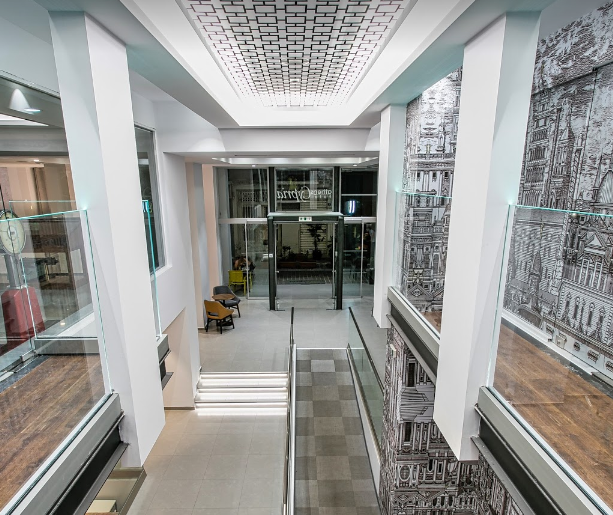 Just a few meters away from the property are metro, tram and bus stations, making traveling around the city very convenient.